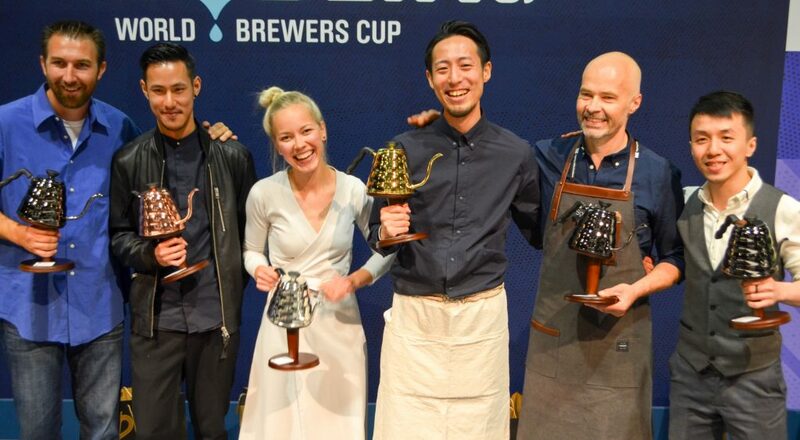 After three intense days of competition, Tetsu Kasuya of Japan has emerged victorious at the 2016 World Brewers Cup, brought to you by Hario. 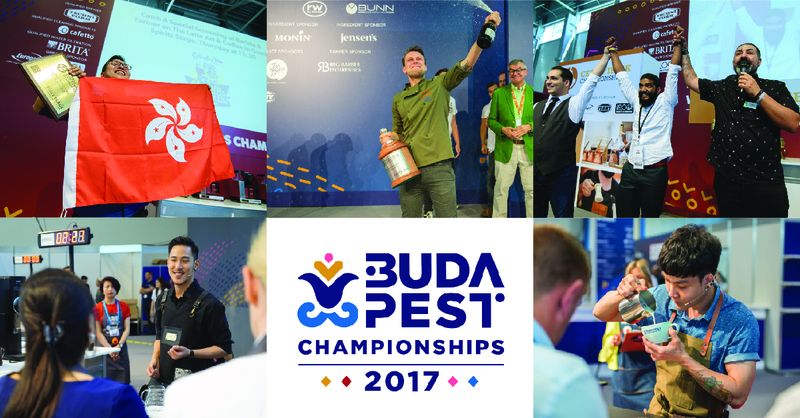 This is Kasuya’s first WBRC win, capping off an incredible amount of preparation and dedication to the art of manually-brewed coffee. 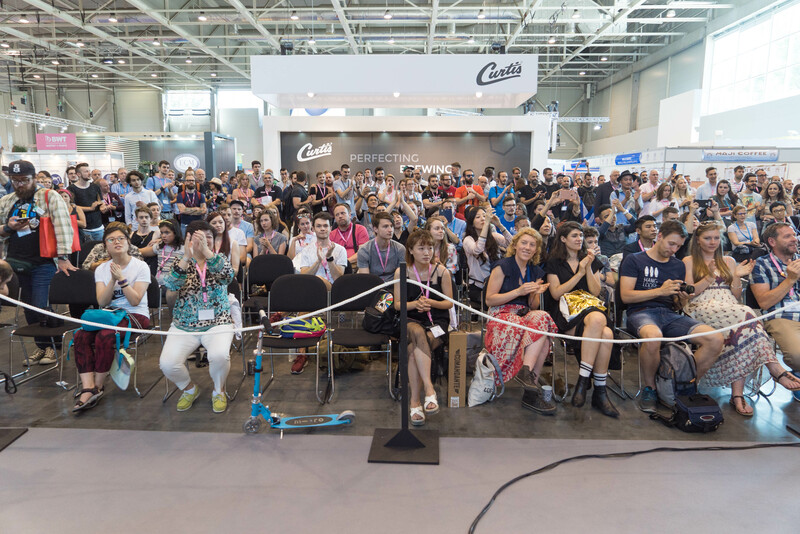 They’ve won an Origin Trip to Brazil from Ally Coffee, a VST Refractometer, a $500 gift card from Bonavita, a roast analyzer from Lighttells, and a Cafe Taf gift-set. 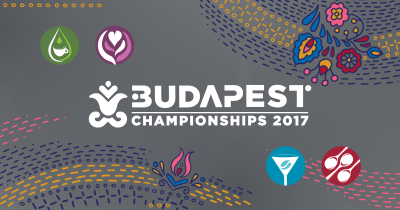 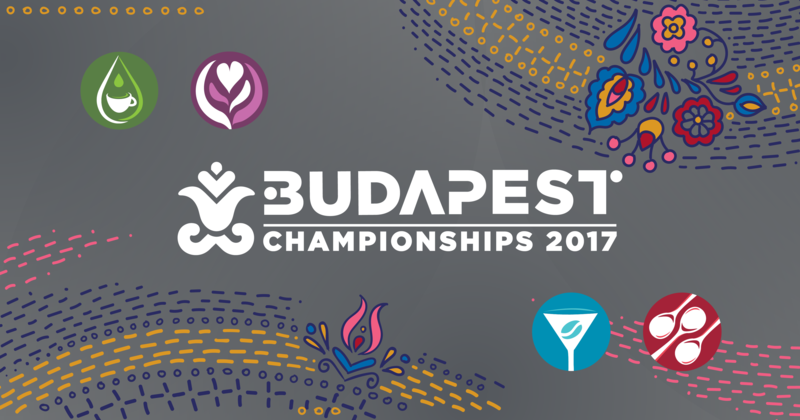 Mikaela Wallgren from Finland came in 2nd place at the 2016 World Brewers Cup, Chad Wang from Taiwan came in 3rd, Benny Wong from Hong Kong was 4th, from Todd Goldsworthy of the USA was 5th, and Odd-Steinar Tøllefsen from Norway finished 6th.